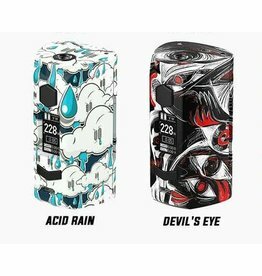 The 220W beast symbolizes Rev-Tech Mods' comeback after the success of Rev GTS. 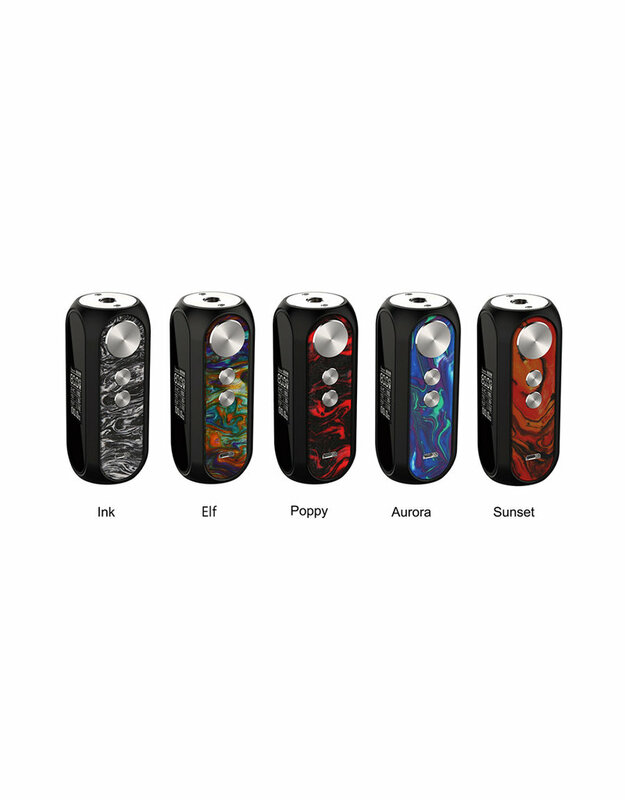 Armed with the all new Rev Optimax chipset, the Rev Phantom Mod takes customizability and playability to the next level. 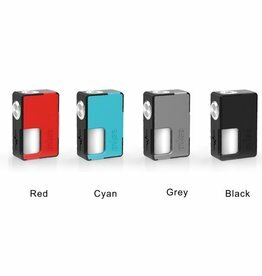 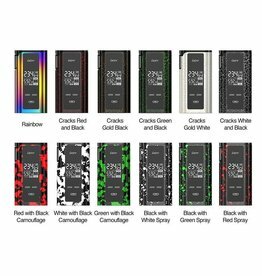 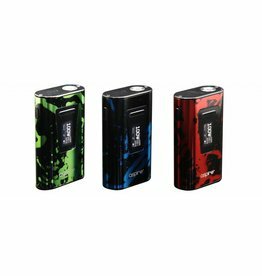 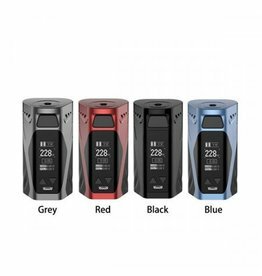 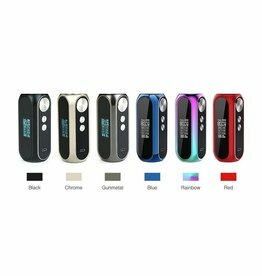 Aspire Typhon 100 Mod available in 3 colours - Blue, Green & Red.